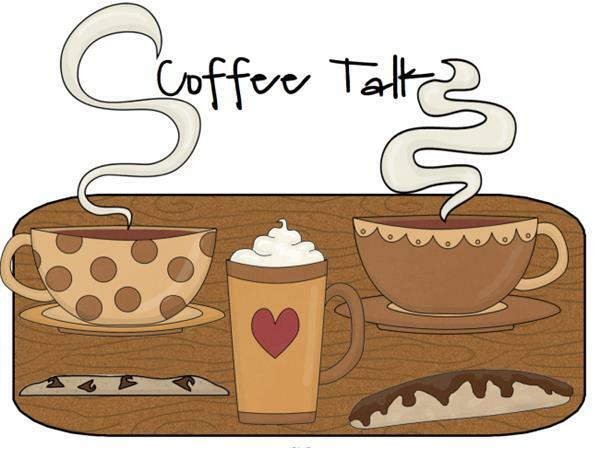 Welcome to Flava Coffee House, the home for a variety of independent artist/creative souls and their fans. 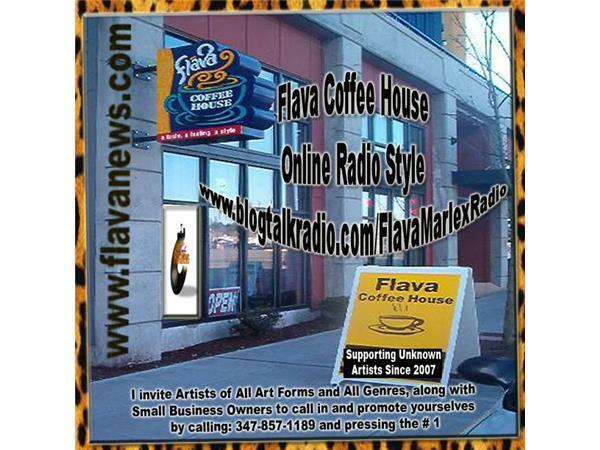 Taking my baby Flava Coffee House from a building in North Seattle to the airwaves...we support some the best hidden gems in the music and creative scene from around the world. 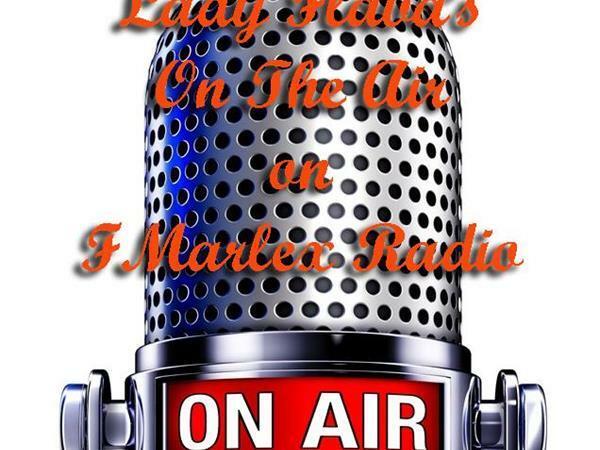 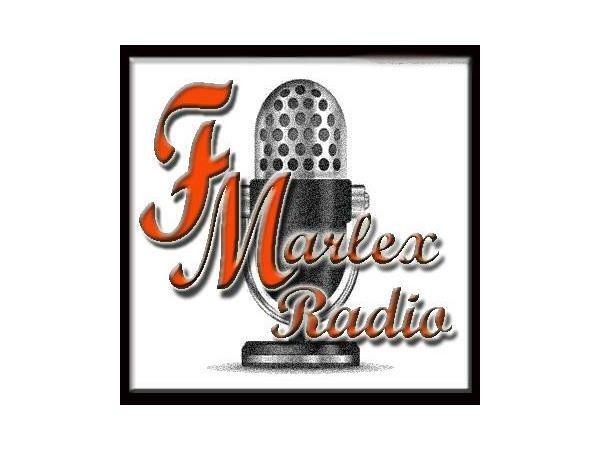 Sit back and listen as I play some great indie music for you along with share some thoughts and stories...This is how I do it. 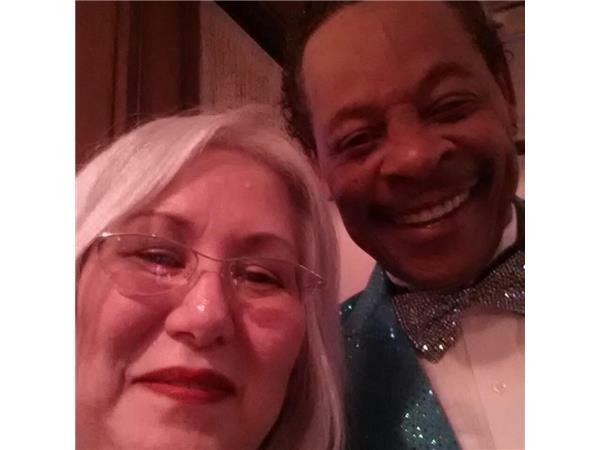 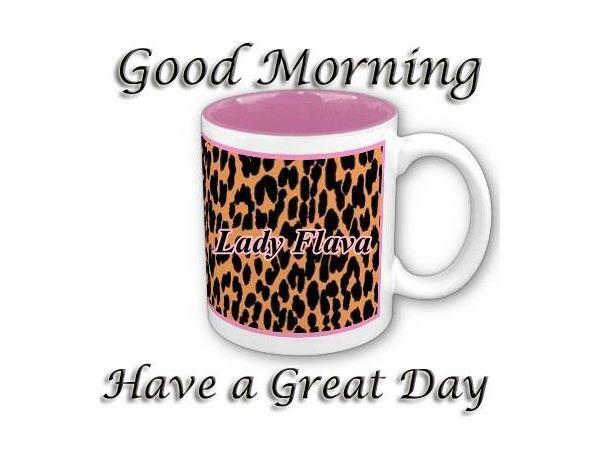 Again, welcome to my world and settle in for a good time at Flava Coffee House Online!